To start 2016 in the best way possible, The Guitar Channel invites you to come to the first Gear Evening of the year where you will be able to meet the luthier Maurice Dupont, the amps from Fx Amps, the boutique pedal builder Anasounds and Verspieren which proposes specialized products for musician to insure their instruments. 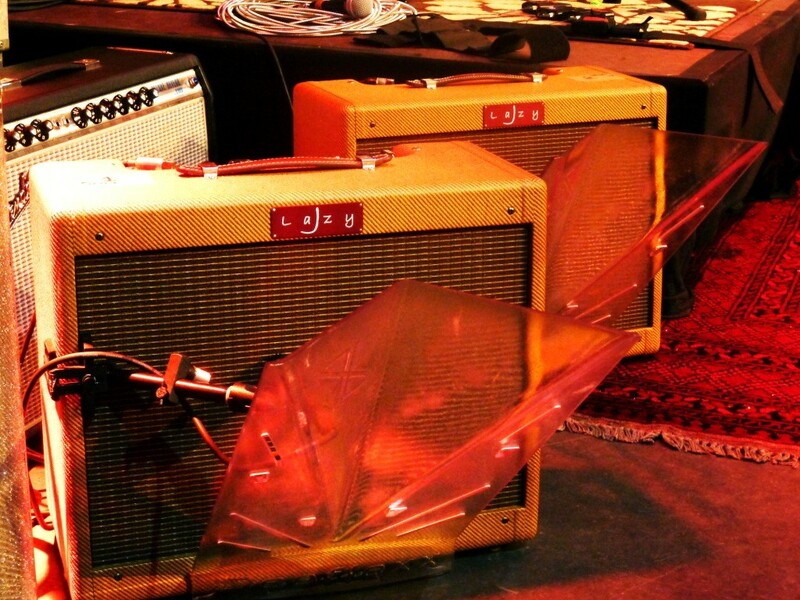 The concept of the Gear Evening is to meet and interact with a small selection of exhibitors and to try their gear in a real rehearsal studio. On top of this, it will be possible to try the Hoovi Deeflexx products which propose a high-end sound-deflection solution for guitar amps. Looking forward meeting you all and discuss guitar during the evening !